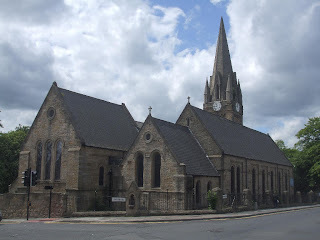 St James' Church opened for worship in 1833 as a chapel of ease in the parish of St John in Newcastle. 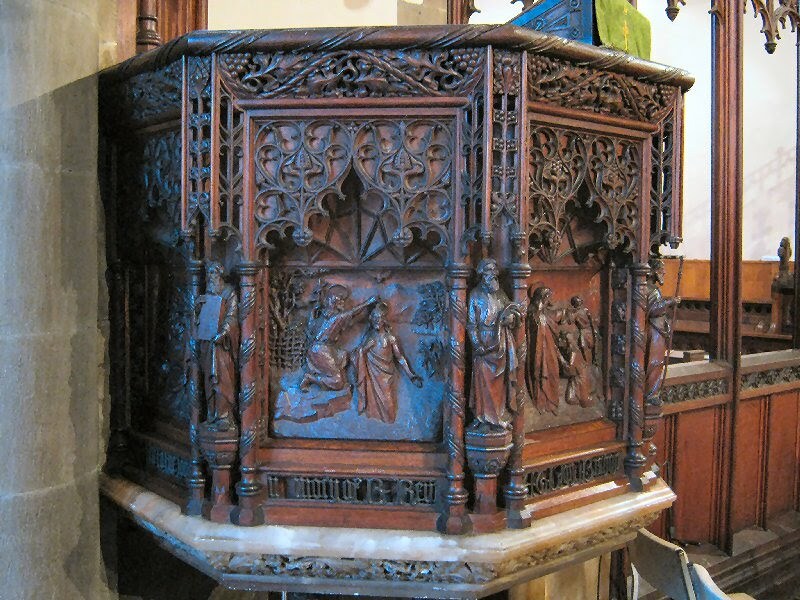 Chapels of ease were Anglican chapels built for the convenience of of remote parishioners. 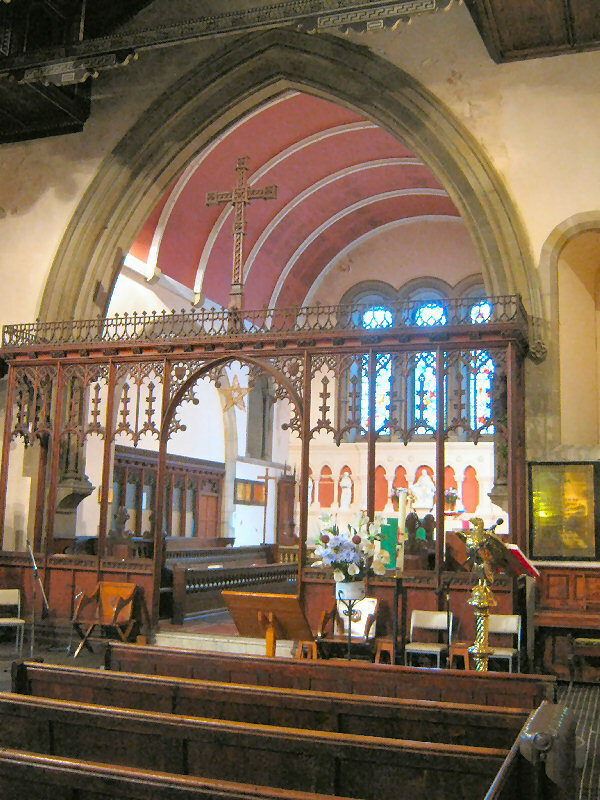 St Johns Church was in the city centre, some three miles from the western reaches of the parish. 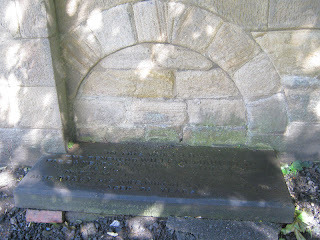 At that time, Benwell was not part of Newcastle. It was not until 1904 that it was absorbed into the city. Back in 1833 it was a largely rural area of farms and big mansions and private estates. There were several coalmines in the neighbourhood and a growing concentration of industries along the riverside, but the resident population of Benwell numbered only about a thousand. 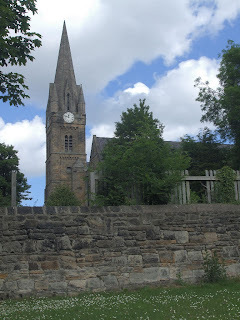 The church was designed by John Dobson (Wikipedia, Jesmond Old Cemetery). 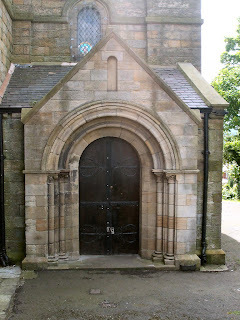 It was built on land donated by John Buddle, the famous mining engineer and colliery manager who is actually buried in St James' churchyard in a vault designed by Dobson. 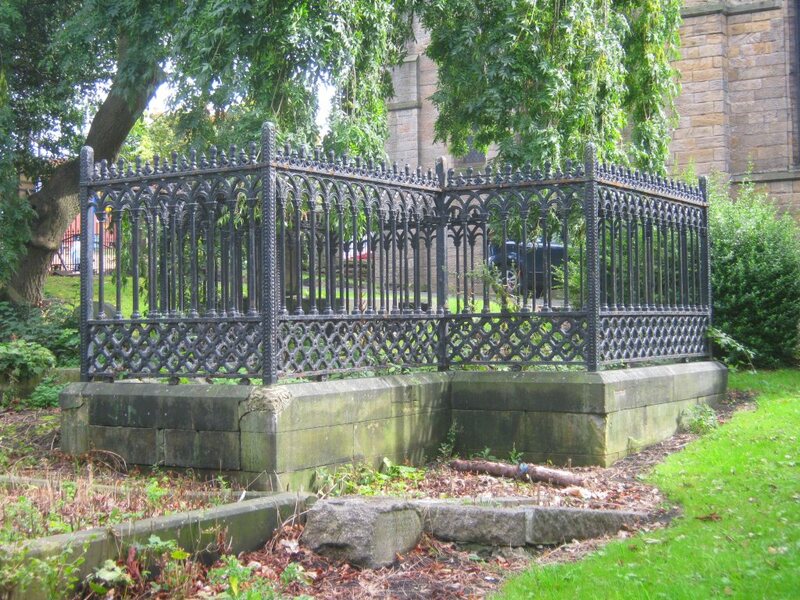 City centre developer Richard Grainger also lies in the churchyard in his family grave within an enclosure of Gothic-style iron railings. 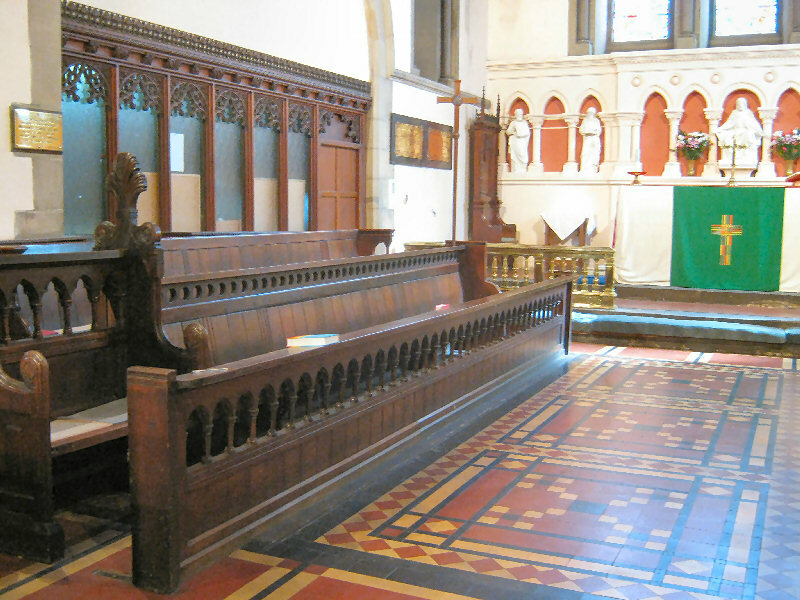 The church has been extended and adapted several times since its original form. 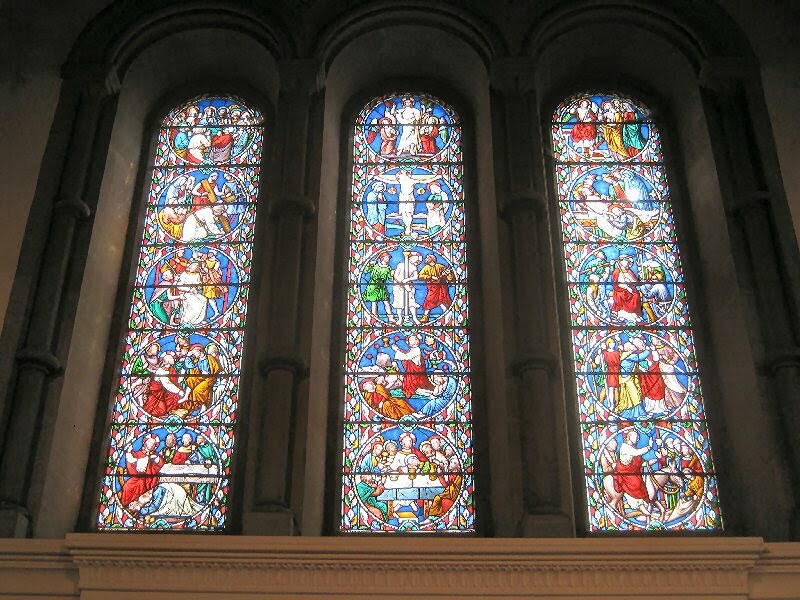 It remains a historically significant and beautiful building, with many special features. 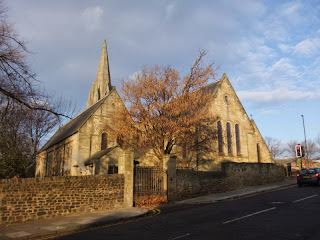 It is one of the few heritage buildings to have survived successive waves of clearance and re-building in Benwell. However, the fabric of the building is in poor condition in many respects, and a feasibility study is currently underway to find out what is needed to reinstate it once more as a focal point of community life as well as a place of worship. 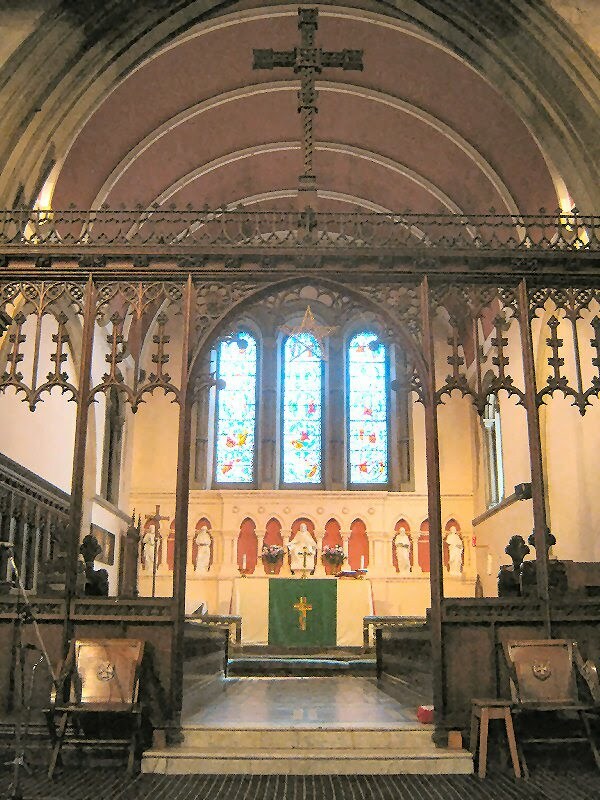 The description of the church was harvested from a leaflet available in the church. 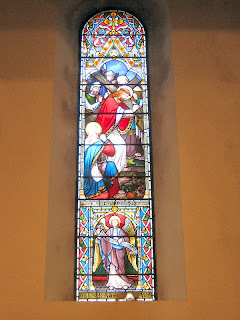 And finally, before the pictures start, I'd also like to mention the fact that it seems my old camera takes better photos inside a church than my newer one which got its first use inside churches this weekend. Grainger was a builder and developer. 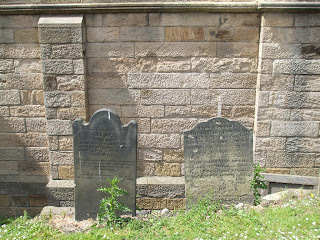 Together with the architect John Dobson and the town clerk John Clayton, Grainger was responsible for the developmentof Newcastle city centre in the 19th century. 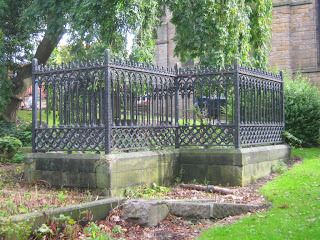 He lived for a period at Elswick Hall, and had ambitious plans for the area including a botanical and zoological garden. 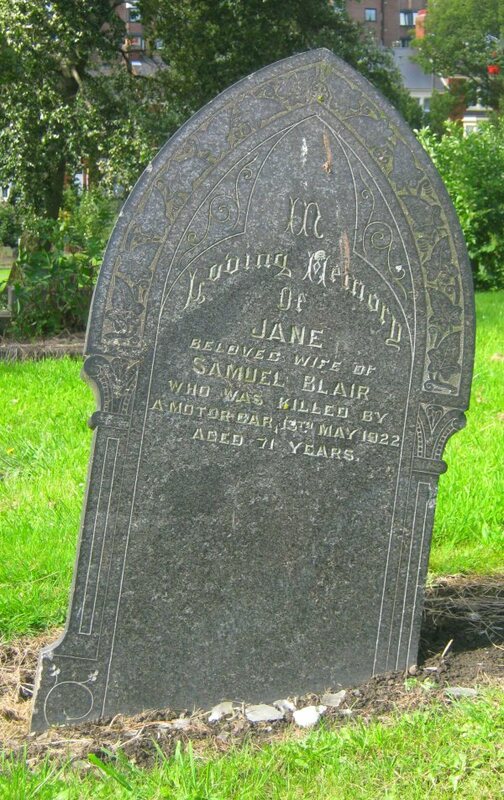 Buddle was a colliery manager and mining engineer. He is credited a number of major improvements in mining techniques. 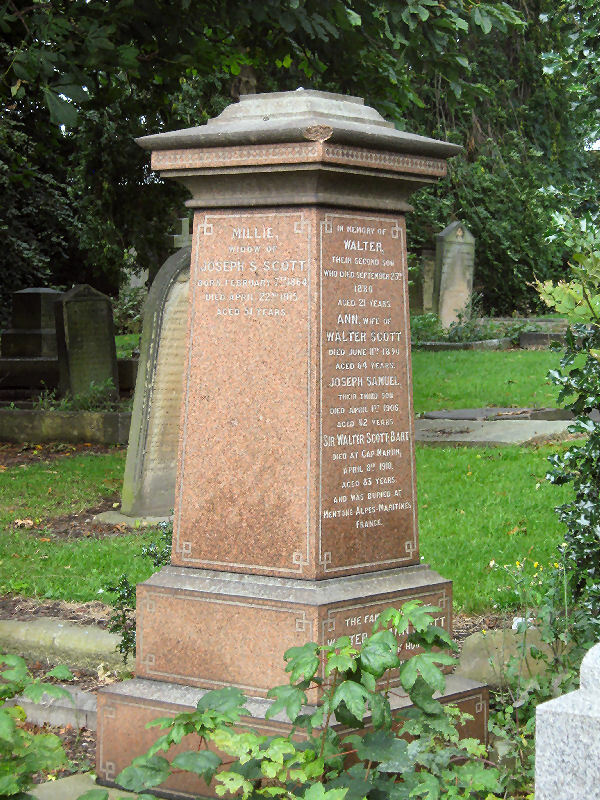 Buddle owned land in Benwell, part of which he donated for the creation of St James' Church and graveyard. 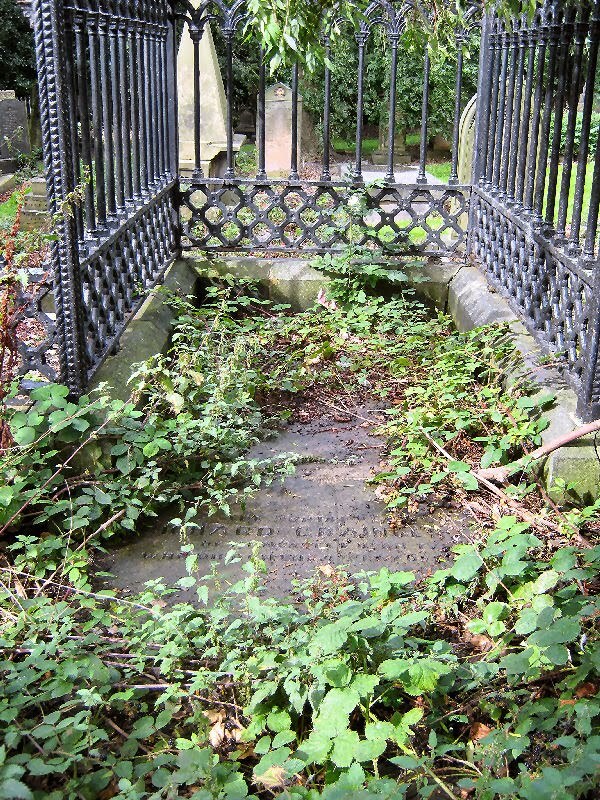 He is buried in a vault designed by Dobson. It is said that a seam of coal was uncovered during the excavation for the vault, so Buddle is fittingly buried in the material to which he devoted his life. Cochran Carr owned Benwell colliery and South Benwell firebrick works. On his death, the workforce subscribed to a memorial stone to be placed at the foot of his grave "in loving memory" of their employer. Cookson was a major industrialist, involved in glass and lead manufacture as well as coalmining and other interests. He was personally responsible for several scientific inventions, having trained in Michael Faradays laboratory. Cookson lived at Benwell Hall before retiring to Yorkshire. 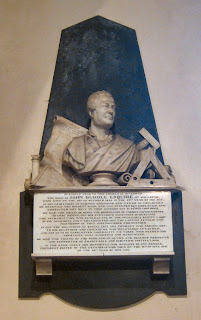 Walter Scott is commemorated at St James,(although actually buried in France). 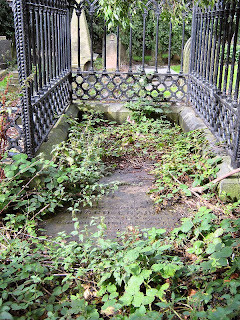 His wide range of business activities included coalmining, steel, chemicals and railways, and he built the first underground electric railway in London. Not to be confused with the novelist Walter Scott, although he did have major interests in publishing. Sowerby lived at Benwell Towers (which subsequently became in turn the Mitre pub, the Silver Lady nightclub, and the set for the BBC's Byker Grove). The family owned the huge Ellison glassworks in Gateshead which had offices in London, Paris and Hamburg. Bishop Lloyd lived at Benwell Towers, which was home to every Bishop of Newcastle between 1882 to 1940. Lloyd was only the third Bishop of Newcastle, which had previously been the responsibility of the Bishop of Durham. 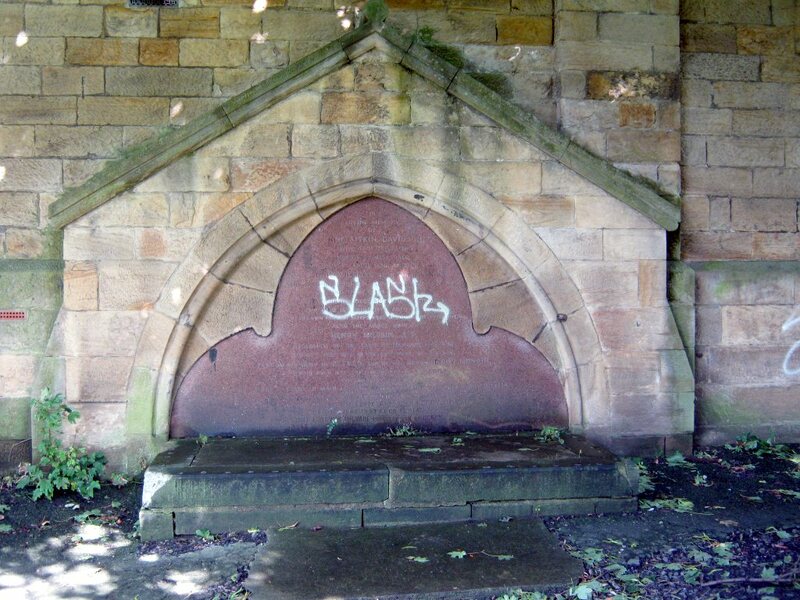 There was a chapel at Benwell Towers from as early as the 13th century until shortly after the Second World War, although it was not in continuous use - thus arguably making it the first parish church in Benwell. Maughan was the first vicar of St James', holding the post from 1843 to 1877. 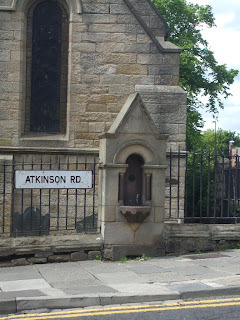 He was married to Mary Atkinson, widow of Robert Thomas Atkinson who was John Buddle's nephew. Milvain was one of the largest shipowners on Tyneside. He lived for more than 40 years at North Elswick Hall(now the site of the Sacred Heart high School). Milvain is buried in a vault marked by a marble tablet on the south wall of the church. 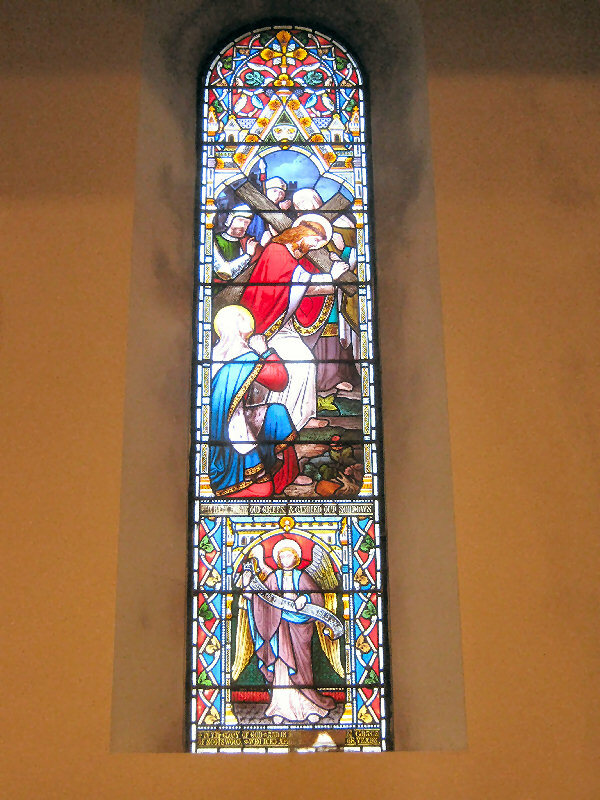 There is also a stained glass window in his memory inside the church. 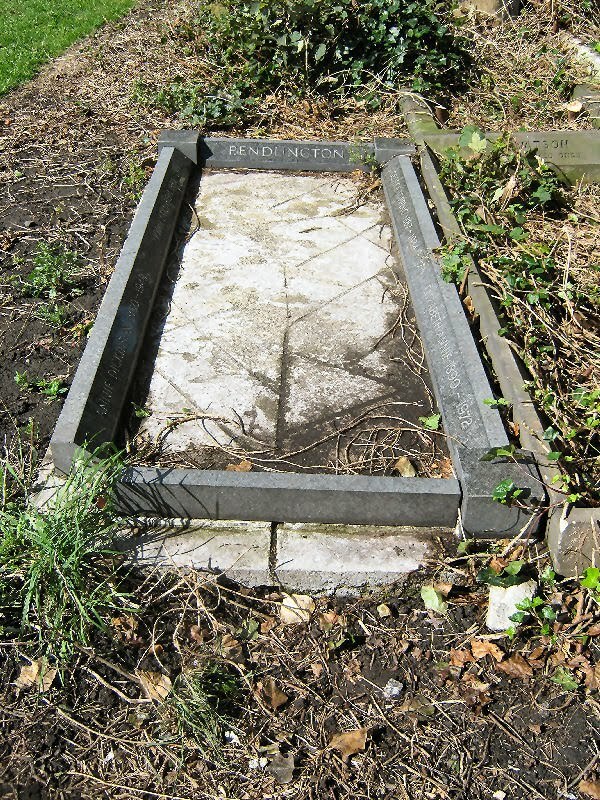 Pendlington was a businessman with a passion for cricket. 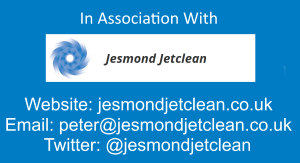 A member of Benwell Cricket Club, he was the inventor of the Linear Method of cricket scoring which records the number of balls each batsman receives from each bowler and how many runs he makes from them. Pendlington was living at Fairholm Road in Benwell, when he died in 1914. 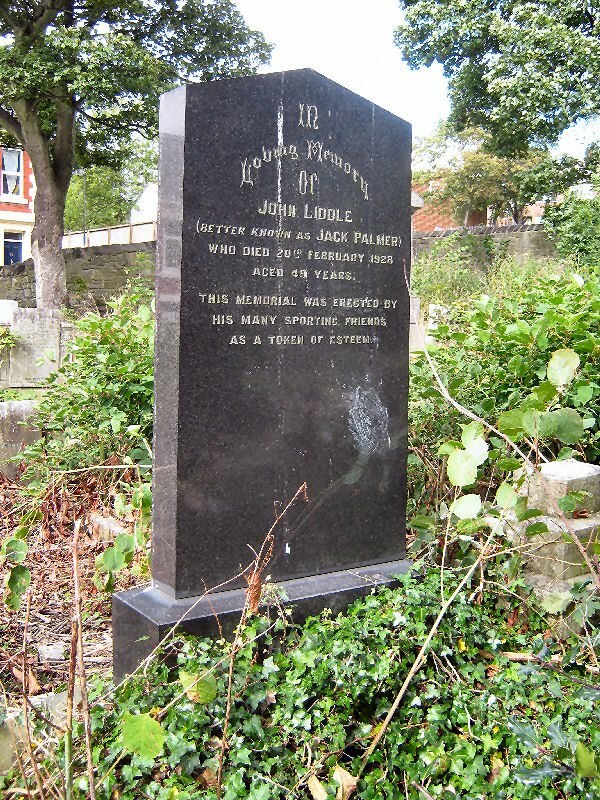 John Liddle (better known as Jack Palmer) was a world class boxing champion in the early 20th century. Beaten by Tommy Burns for the World Heavyweight Title in 1908, he is buried at St James' with a memorial inscribed "erected by his many sporting friends as a token of esteem". 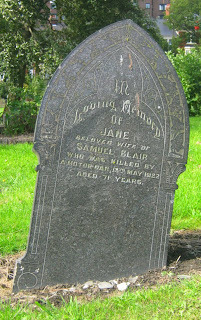 Jane Blair was killed by a motorcar on the 13th May 1922. Age 71 years old. 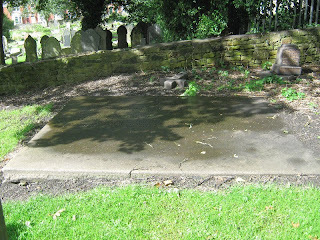 Once again, the descriptions of the buried came from a leaflet available in the church and the knowledgable bunch of locals who formed a graveyard group to help tidy up the graveyard and look after the place. 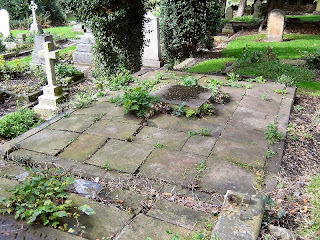 The grave yard group - join them every Tuesday 2 - 3pm St James Church Benwell. 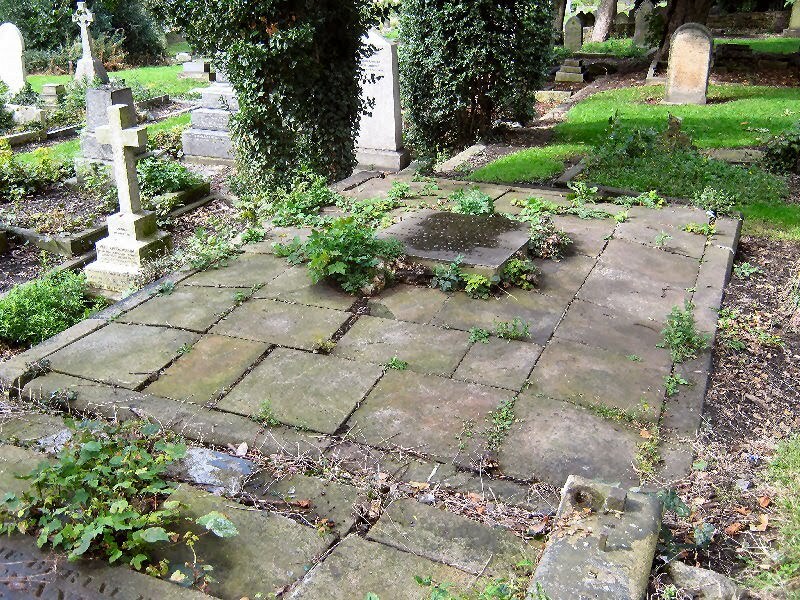 All volunteers welcome to help improve the graveyard. Well done kidda. Great report and photos. Pleasant people, good weather, I should get to Benwell more often. 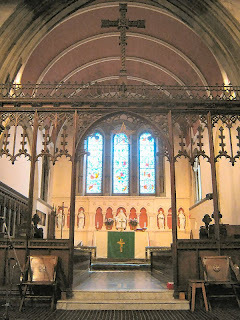 I was a choirboy at St. James' from 1962-64.I used to go straight to the church choir practice from Cubs on a Wednesday night which was held over the road at the Church Hall on Atkinson Terrace. I had to sing at Sunday Service and occasional evensong. Now and then I would get a paid gig on a Saturday for weddings - Half a Crown, a full 12.5p! 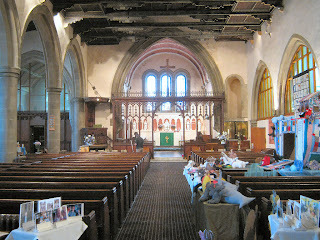 The church interior hasn't changed much and still looks in good shape. We choirboys used to shortcut across the graveyard to the vicarage but can't say I noticed any of those famous residents gravestones. I'm sure one of the guys from the graveyard group said the church was in need of structural repairs but I guess you could say that about most churches. I lived in joan Street and occasionally attended St James. It was a big old church. Dorothy Farrell (nee Fennell) I was married in St James Church in 1955. My mother was also married there in 1931. 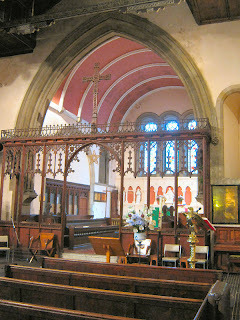 My father was christened there in 1910. 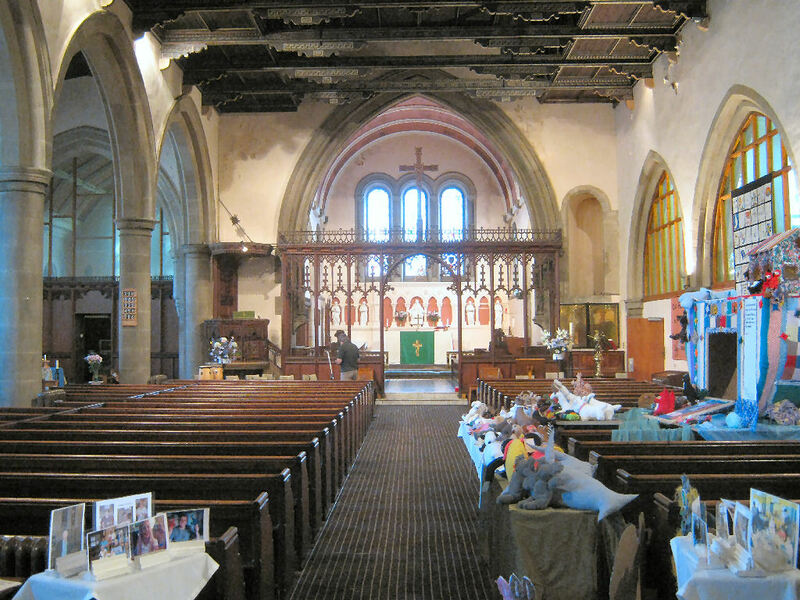 My mother's funeral service was held there in 1975. Lovely photos. I now live in Wiltshire. 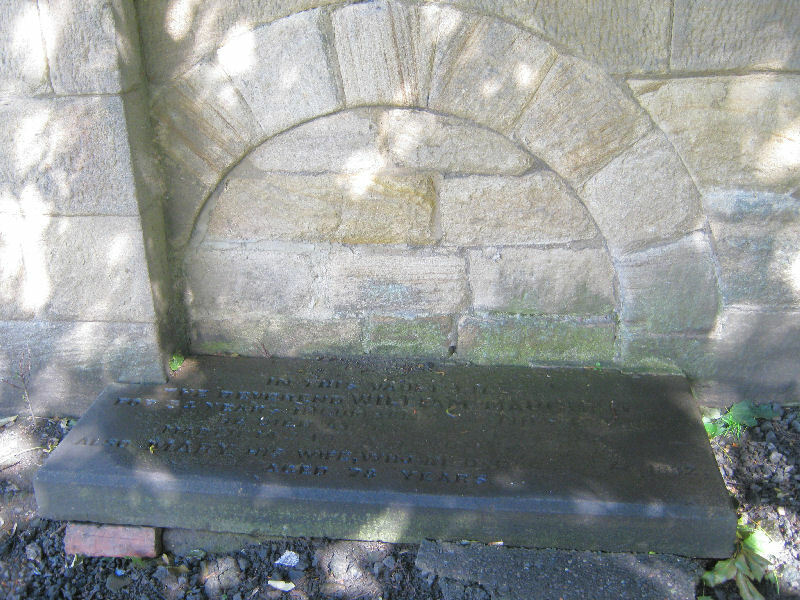 John Buddle Jnr donated land for the establishment of St James Church as did his nephew & heir Robert Thomas Atkinson for further expansion. 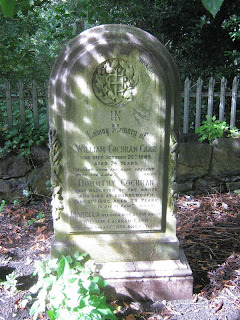 Thanks for the great photos and information, however I would ask that you correct an error in the notes for thephoto of the grave stone of Rev William Maughan & Mary Maughan (Atkinson - Burnett). 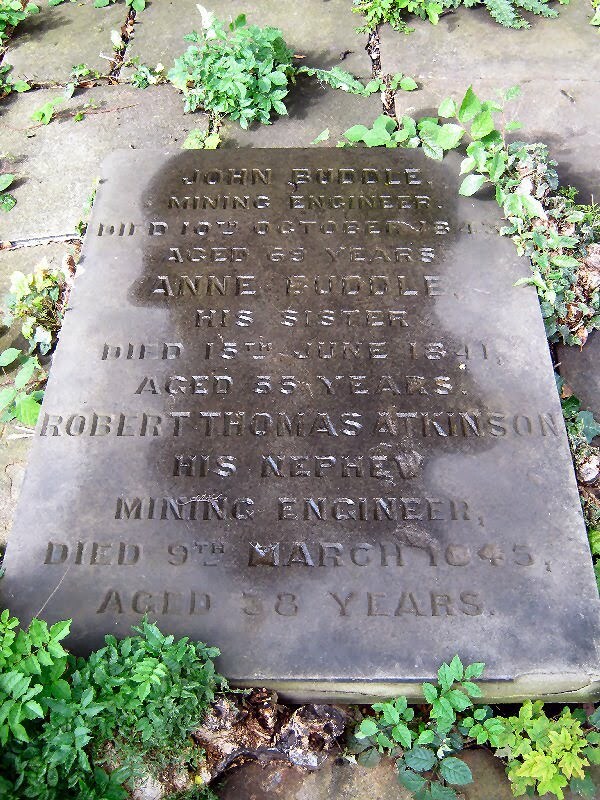 The reference to Robert Thomas Atkinson is that he is buried with John Buddle jnr & his mother, when in fact it is his Aunt Ann, JB's sister whom is buried with them. Does anyone have any idea where Robert Thomas Atkinson's parents, Eleanor Buddle (John Buddle's sister) & Smart Atkinson, are buried, if they are buried at Benwell at all? Thanks for your kind words and the correction. You are more than welcome. I'm sure the great team at the church will try their best to help you out.